Maundy Thursday, April 18, 6:00 pm in the Fireside Room. This moving and intimate family-friendly gathering includes our traditional agapé meal, washing of feet, Holy Eucharist, and procession with the reserved sacrament to the Chapel of Repose, followed by the stripping and washing of the altar in the sanctuary. We depart in silence. You are invited to bring food to share at the simple agapé meal, such as fresh fruits, dried fruits, olives, nuts, flat bread, fresh rolls, sliced cheese, and wine. Maundy Thursday Vigil, April 18. All who wish to keep vigil may pray for a period during Thursday night in the Chapel of Repose with the reserved sacrament. A sign up sheet is in the Fireside Room. Good Friday, April 19, Noon. Holy Eucharist, with dramatic reading of the Passion from John’s Gospel, and Veneration of the Cross, in the sanctuary, which remains open until 3:30 pm for meditation and prayer. At 2:30 pm, we then walk through the passion story a final time with Stations of the Cross. Those unable to attend at noon are invited to the ecumenical Tenebrae service at Peace Lutheran Church, Mill Valley, at 7:00 pm. This ancient service of light and word, in which Church of Our Saviour takes part, commemorates the traditional last seven words of Christ in the crucifixion. 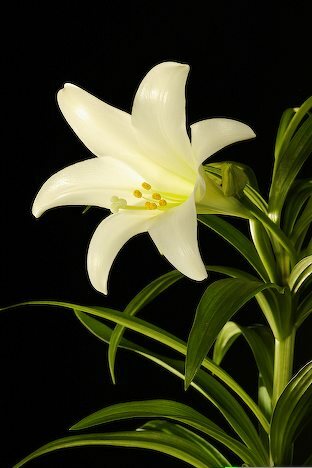 Easter Vigil, Saturday, April 20, 8:00 pm in the courtyard. After a dramatic recounting of the story of salvation, we turn with song and joy to the Resurrection in our first service of Easter. The Easter Vigil is among the most beautiful worship services of the church year. Come join us! Easter Sunday, April 21– In addition to our traditional Easter Sunday liturgies at 8:00 am and 10:00 am, we host an Easter Egg hunt and a festive coffee hour after the 10:00 am service. We are watching for your feedback! Patricia Rose has helped us put together a survey on improving our welcome to newcomers. Whether you are a longstanding member or a newcomer, your feedback is invaluable! 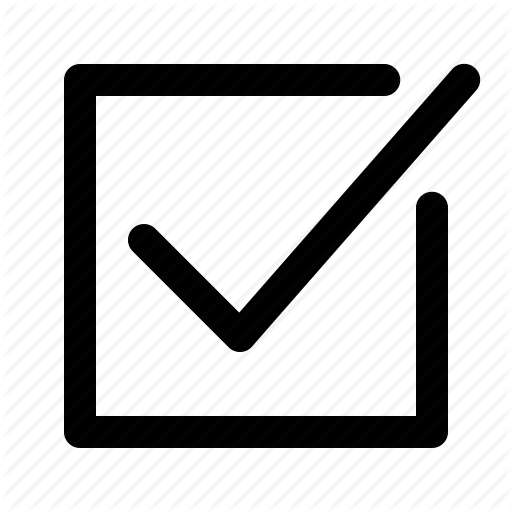 Complete the survey here. It takes only 10-15 minutes! Unleashing the power of interfaith collaboration! Mark your calendars! 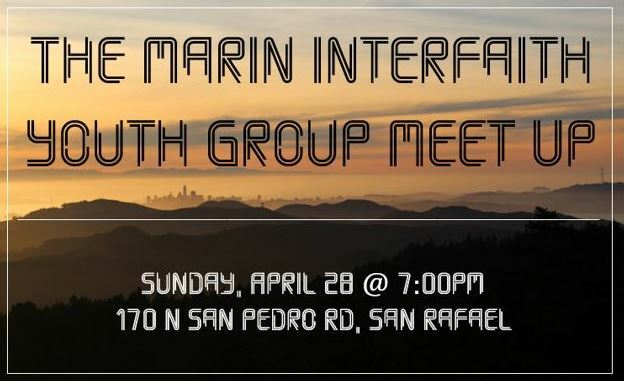 Marin Youth from diverse religious traditions (churches, synagogues, mosques, temples) will converge for a meet-and-greet on Sunday evening, April 28 at 7:00 PM at Congregation Rodef Sholom in San Rafael (170 North San Pedro Road). Grades 7 thru 12 are encouraged to take advantage of this unique opportunity to join with their peers from other traditions across Marin for an evening of fellowship, music, games and learning. It will definitely be an event to remember and may even be the beginning of something significant to follow. Come join us! Please contact Gerry Caprio (youth@oursaviourmillvalley.org) if you plan to join our parish team for the evening. 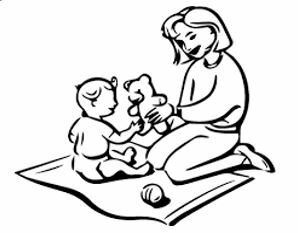 Church of Our Saviour is looking for a part-time Sunday School Coordinator to lead our established Godly Play Sunday School program for Preschool - 6th Grade children. Learn more about the position here, and pass it on! 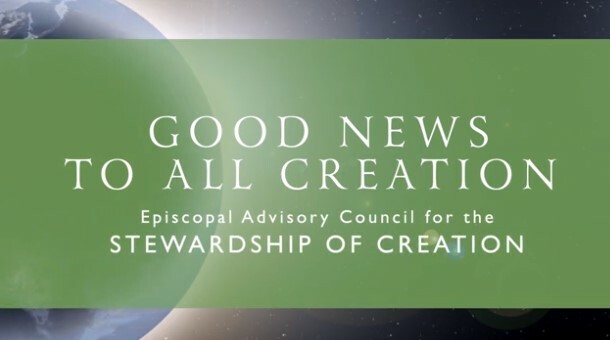 Episcopalians and friends concerned about all of God’s creation are invited to join Presiding Bishop Michael Curry in pledging to take action to protect and renew God’s world and all who call it home. The goal is to gather at least 1,000 pledges with concrete, personal commitments by Earth Day, April 22. Learn more about taking the pledge, and how the Diocese of California is partnering with the Presiding Bishop's office on this effort, here. Contact Mark Tarpey-Schwed for more information. 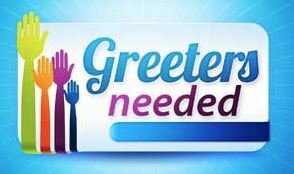 Greeters Needed for Sunday School Classrooms! If you are a parent or grandparent bringing children and youth to Church of Our Saviour for any programs on-site or off-site, please complete the registration and photo permission so that we can continue to organize our programs to best serve our children, youth, and families! Thank you! All who are interested are invited to join contemplative prayer practice in the parish library from 11:30 am to 12:15 pm following coffee hour. Facilitated by Nancy Cone, Br. Richard Edward, and others, this simple, ancient Christian practice helps calm the mind, reduce stress, and center us in God’s presence, paralleling meditation practices in many other spiritual traditions. No experience necessary, no sign up necessary, just join us! In the shadows of the evening I come into the sacristy and bring out the holy vessels with which we will celebrate communion. I splash some wine into a cruet and count out some wafers. It’s early in Holy Week, not yet the Triduum, and our number will be small. In the silence and the darkness I feel a deep sorrow. I have just come from listening to the news. Underlying all our communions is failure. We betray those we love most, we do not live up to our own standards of truth and compassion, and we hate, torture and kill those of whom we are afraid. We leave Jesus in the lurch — in so many ways – again and again. As I wipe off the chalice and drape it with a purificatory, I reflect that I am not a very shiny vessel. And yet God has chosen to abide in my heart. What mystery is this, that my savior has chosen me? As Jesus prays on the eve of his crucifixion in our reading from the Gospel of John, “The glory that you have given me I have given them, so that they may be one, as we are one, I in them and you in me, that they may become completely one, so that the world may know that you have sent me and have loved them even as you have loved me.” I am loved as Jesus himself is loved, and I am one with all my fellow Christians and with Christ himself. For what it’s worth, we all, in our incompleteness and failure are one. This Holy Communion that Christ gave us on the day before he was handed over is the expression of total acceptance and love. He washes our feet, smelly and odd-shaped as they are. I do not need to be any better than I am. It is the spirit of Christ within me that redeems everything. After all the blood and the darkness, the loneliness and the anguish of Holy Week, one thing remains. Jesus prays: “I made your name known to them, and I will make it known, so that the love with which you have loved me may be in them, and I in them “ We have been made the vessels of love. We are the chalices from which Spirit spills out into the world – each of us unique, each chosen, each full of potential that it is our duty to manifest in the service of God. When you read this, the Triduum will have begun. 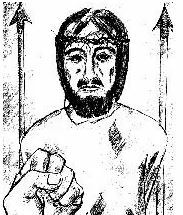 We will have the opportunity to remember the sacrifice of Jesus, made that our consciousness might expand into Kingdom of heaven awareness. Wash somebody’s feet today, ritually or symbolically, out in the world. Let the Spirit pour out of you as wine from a chalice. We are all vessels of mysterious, transformative love. 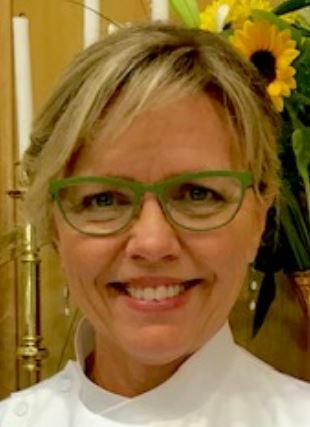 Laurie Gudim is a religious iconographer and writer living in Fort Collins, CO. For the past year and a half she has been studying to be a spiritual director. To learn more about her and her work, go HERE. In our Church of Our Saviour Cycle of Prayer, we pray today for Connie Goldsmith, the Gonzalez-Karcs family and the Madden family, and for the ministry of our Bookkeeper and Treasurers, and for those who celebrate their birthdays, especially Pat Churchfield. In the Anglican Cycle of Prayer, we pray for the Peace of Jerusalem and the People of the Land of the Holy One. Please pray for those who are ill and in need of comfort, especially Will, Elessar, Barry, Murray, Will P., Scott, Maggi, Tim, Margot, Lisa, Elizabeth, Kara, John, Mary-Jean, William, Lily, Colton, Jean, Julia and Ray; those serving in the military and overseas, especially Leif, Steven, Quinn, Christopher, Andrew, Taylor and Tyler; and those who have died, especially Ronnie, Kay Bishop and Art Toy. We pray for all who are struggling with the effects of war and natural disaster at home and around the world. We remember this week the people of Syria and Yemen. Help us to address a climate in crisis and to pass on a better world than we inherited. In the Bay Area, we pray for those seeking stable housing and for all who organize to address the housing crisis. Prayers of the People are updated weekly. Names of those desiring prayers may be added to the Sunday prayers or to this bulletin, with their permission, by contacting the church office. The sign up calendar for our monthly hot lunch at Mt Carmel Church is now online for January - June: LINK. 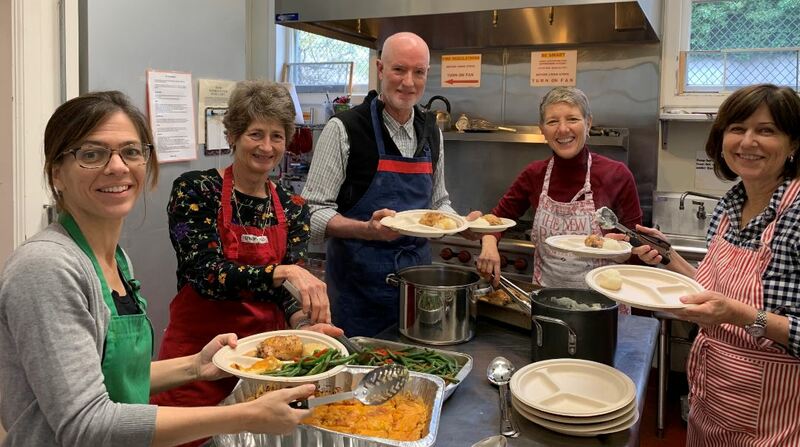 Please volunteer to bring a cooked dish or to serve in the kitchen. Lunches are the third Tuesday of each month. It’s a nice opportunity to work together and serve others. Please contact Tiana Wimmer or Warren Leiden for further information. To see what's going on in the Diocese, click here. I am seeking a separate cottage or in-law unit in Marin (including (Pt. Reyes/Nicasio or outlying areas). I can provide excellent references and resume of experience working privately for families in Marin and San Francisco in property/household management and as a nanny (Trustline certified). I am willing to exchange above services for partial discount in rent. I am seeking peaceful surroundings for myself and two indoor-only cats. 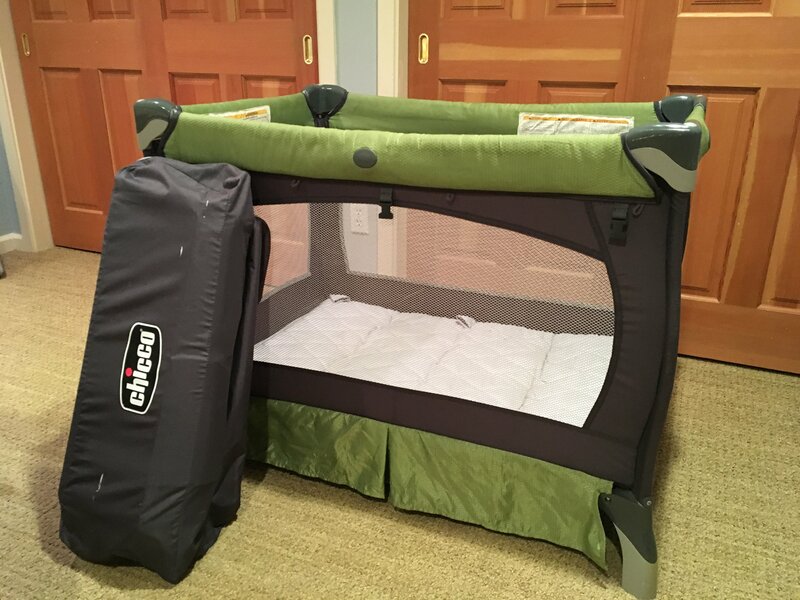 Lightly used Chicco pack & play crib. Great for visiting grandkids (until they learn to climb out of it). Call/text Mary Washburn @ 415-518-5123. Hello! I’m Alice Leiden. I’m 10 years old and in 5th grade. I’m looking into being a mother’s helper! I’ve looked after many young kids before and I’m always happy to play with the young ones! I’m free on: Monday from 3:30-5:00(pm), Wednesday from 3:45-5:00(pm), and Saturday from 1:00-4:00(pm). To contact me, call or text me at 415-760-8698, or email me tianaw@me.com Thank you for reading this and I hope you will be able to use me! Need a House-sitter and/or Pet-Sitter? If you need someone to take care of your house and/or animals while you are on vacation, COS has two trusted options for you! Debbie Lewis (parishioner) is available to hire for house-sitting and/or pet-sitting; lives in Mill Valley, contact at telephone (415) 819-8712; references available. Rose Scarff (parish administrator) is also available for house-sitting and/or pet-sitting. Contact at rose.scarff@gmail.com or 415-887-8768; references available. Send in your work, service, or spirituality-related classifieds for the parish. Postings will be retained for one month, after which you may refresh them for re-posting.